5.) [+9][-3] Their visuals and sound feel really luxurious!! There's not a girl group that can be compared!! 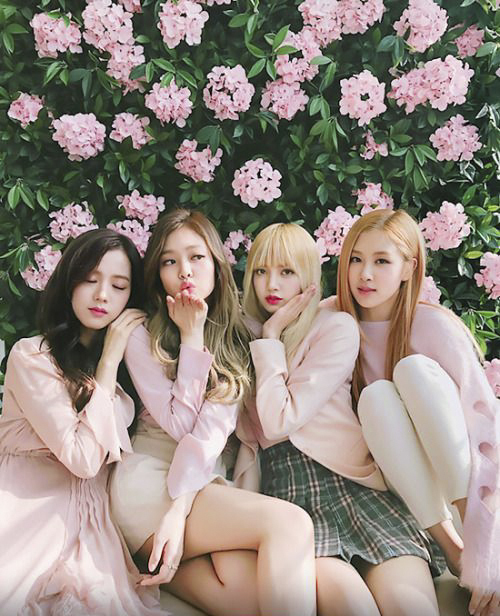 GlobalPink, hwaiting!! 2.) 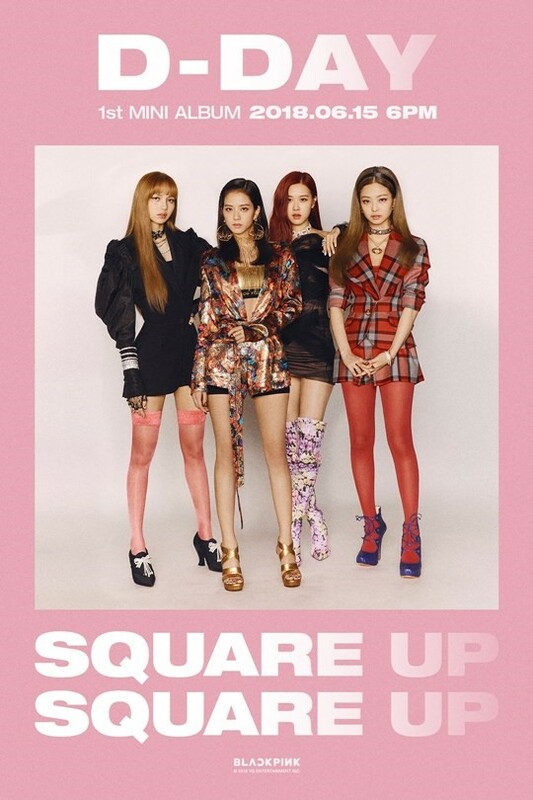 [+88][-3] Drunk on Blackpink. '4D' and 'FY' is exactly the YG style that I like! 1.) [+258][-5] The beat is really addicting! 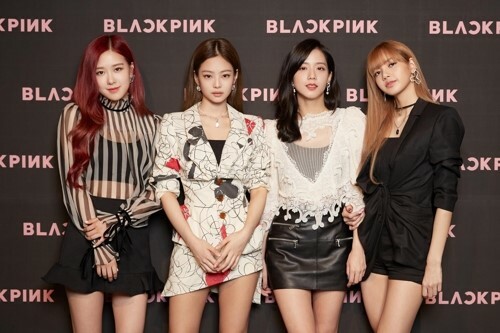 The second half of this year belongs to Blackpink!! 4.) 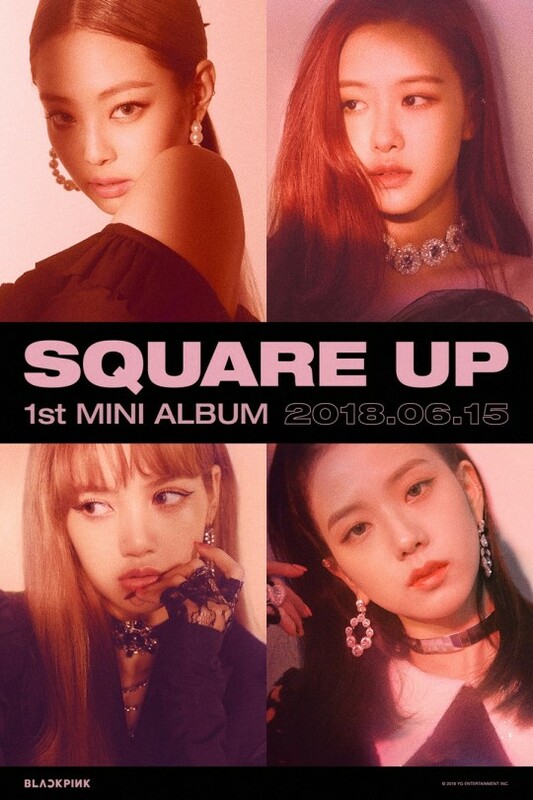 [+55][-2] The entire mini album is so good!! !